We can customize all kinds of skeleton bucket as you reqirements,dig type,clean type,with tooth,bolted cutting edge,heavy duty design,rock design,etc. 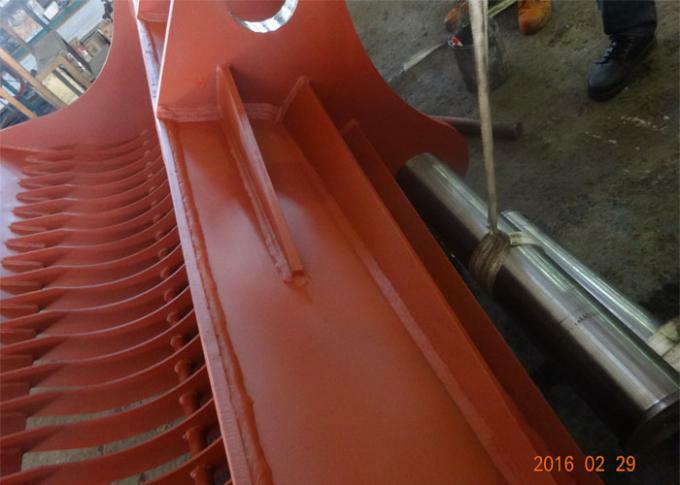 This 2500mm wide skeleton bucket,we customize it for Case CX800 excavator,this CX800 excavator not use original boom,it bear a 20m 3-section long boom,for dredging sea. 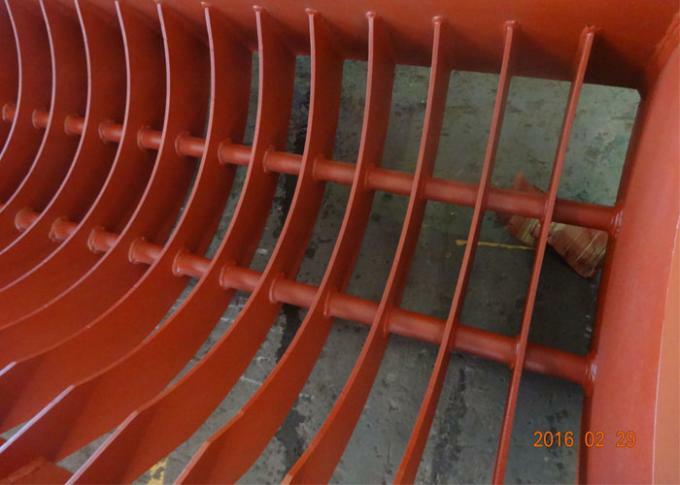 -The side plate and cutting edge material of this bucket are hardox450,very durable. 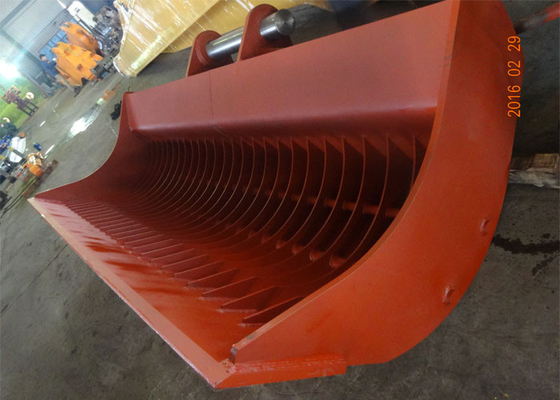 -The main body of this bucket have box-design to enhance the structure. 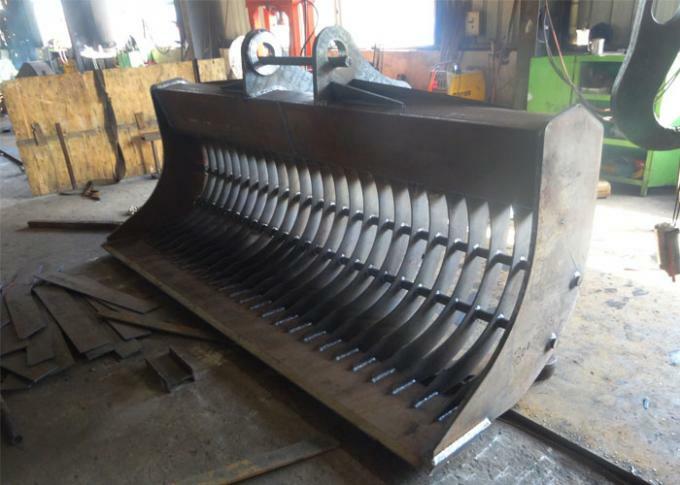 skeleton buckets,and other special buckets). 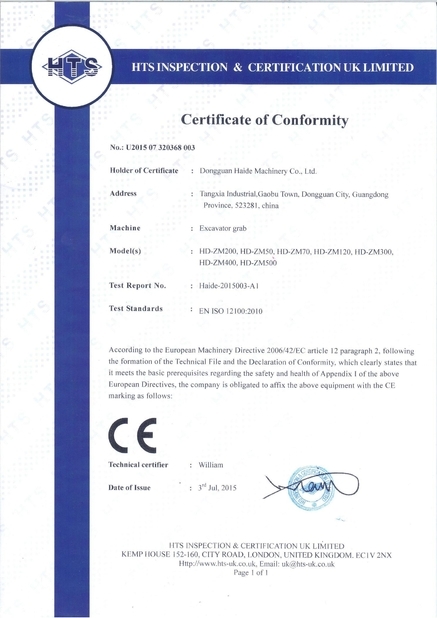 Our company is CE, SGS and ISO9001 approved. 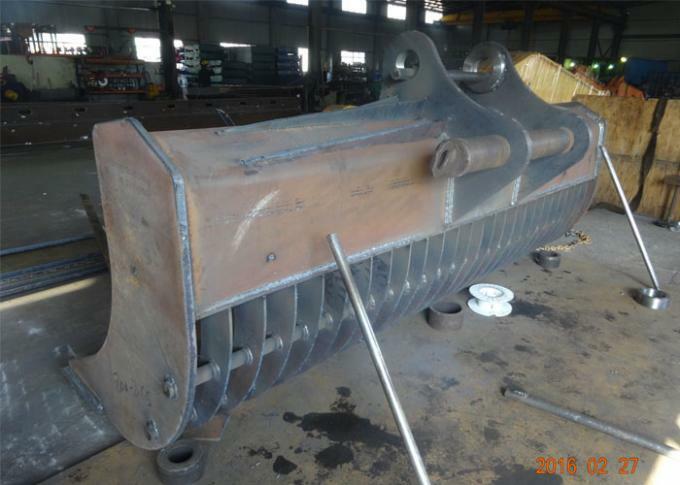 need bolted cutting edge, also no problem. 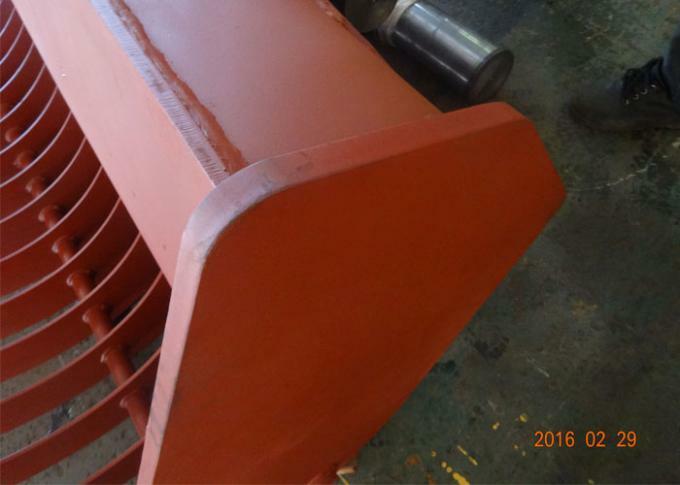 We also can customize it as per your any requirements. 3. delivery time:15days for sample order and 20-30days for whole container order. 4. 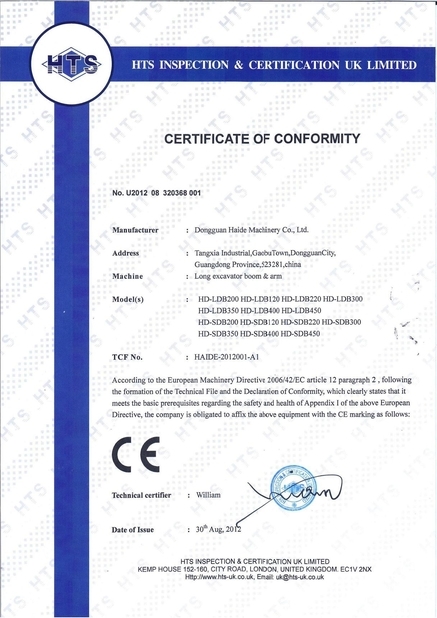 We supply 6 months warranty for all products we produce.